Our computers are weighted down, figuratively, with so much critical (and not quite critical) information so it’s often hard to select what’s most important. At one moment, we have it all on our hands, the next we need to free up some space, and, as a result, it can happen that we delete seemingly non-essential data, but we gasp partway through and want to put everything back. This situations rings a bell to many of us. People are not perfect, they can forget and delete something by mistake. It’s often followed by a deep regret and self-hatred but there’s no need to be too panicky and shaky about it. Although, unfortunately, it’s impossible to perform PC file recovery without special software for the task, we have one just for this and we’re going to present it to you in the next couple of paragraphs. Here comes Easy Drive Data Recovery, created by MunSoft. This PC file recovery software was created to recover files from different types of storage. 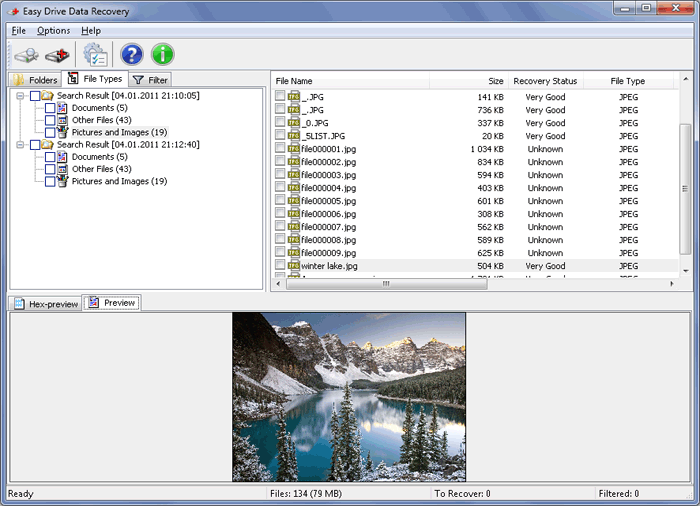 Raw Search technology enables high-quality recovery of nearly a hundred different file formats. How can it be? The technology searches for files by already known file structures and that’s why it can recognize so many formats. Broken file systems get recovered as well, that means that if the file is “hiding” somewhere on the hard drive and the file system cannot locate it for some reason, the program will search and successfully find it and if it’s stored in pieces, it will bring those pieces back together. What’s more, MunSoft has always tried to allow potential customers to try out the quality of recovery for themselves. So when recovering files, you can view all the results in a preview window and recover one file as a test. This option has been created in order not to deceive the customers and give them an honest answer whether the program will work on their computers or not. When it comes to data recovery, it’s almost impossible to predict anything so it’s important to check first and then spend money. 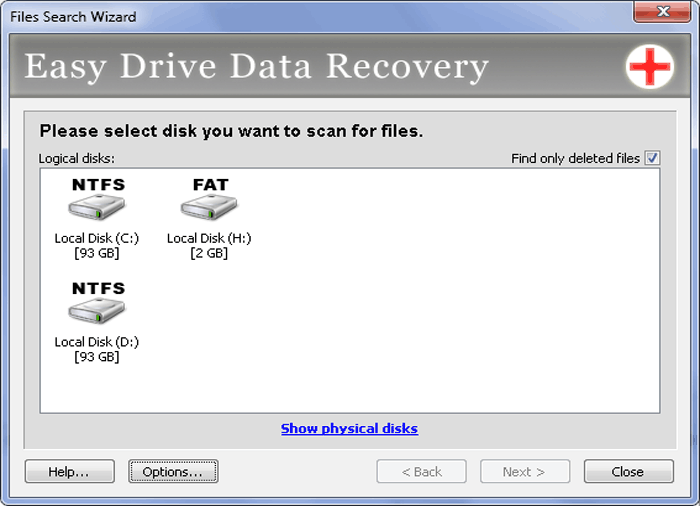 Download the Easy Drive Data Recovery PC file recovery solution for free from our website and try the program out first. No reason to pay until you try.